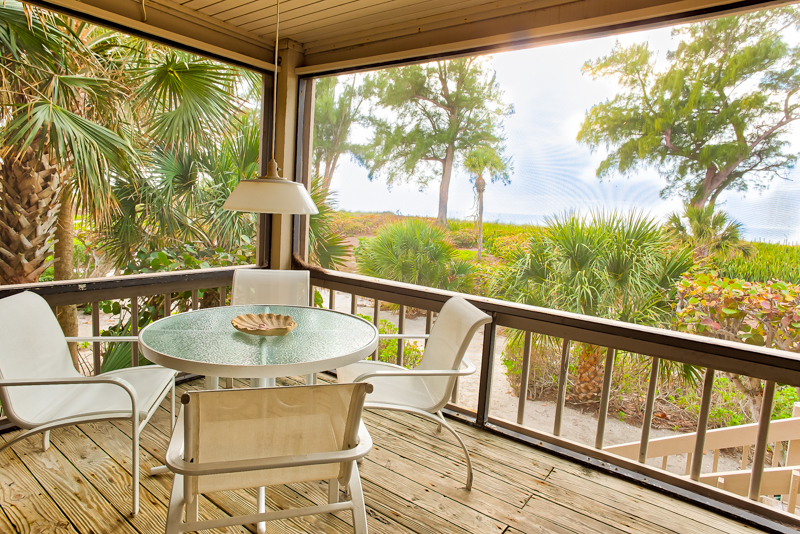 This beach cottage has amazing direct views of the Gulf of Mexico. 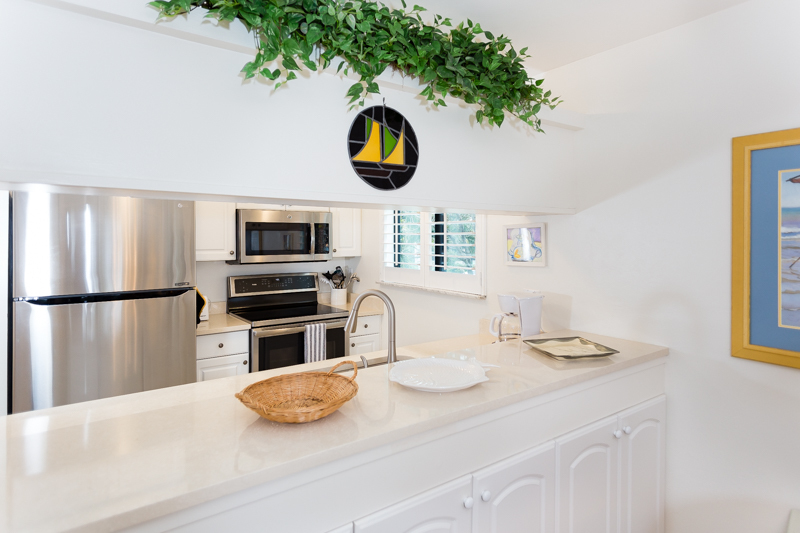 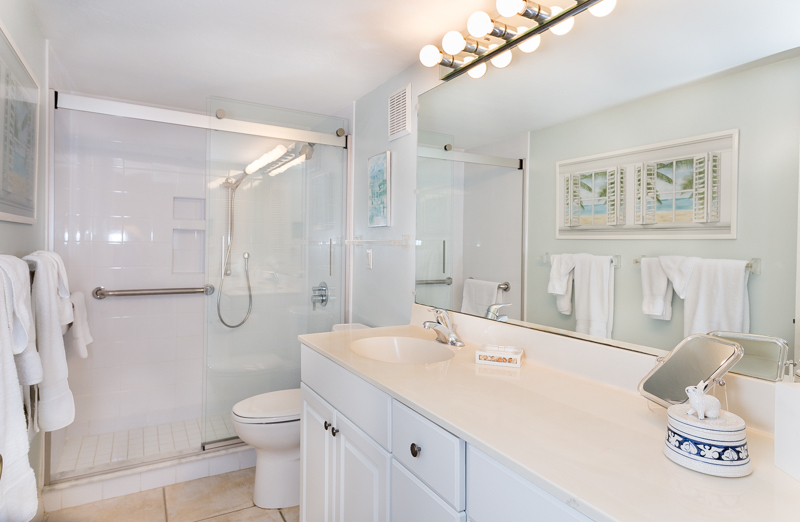 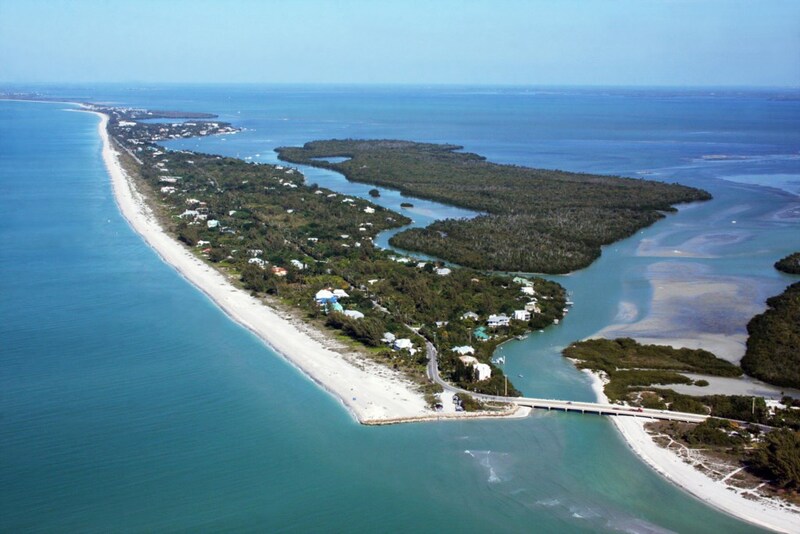 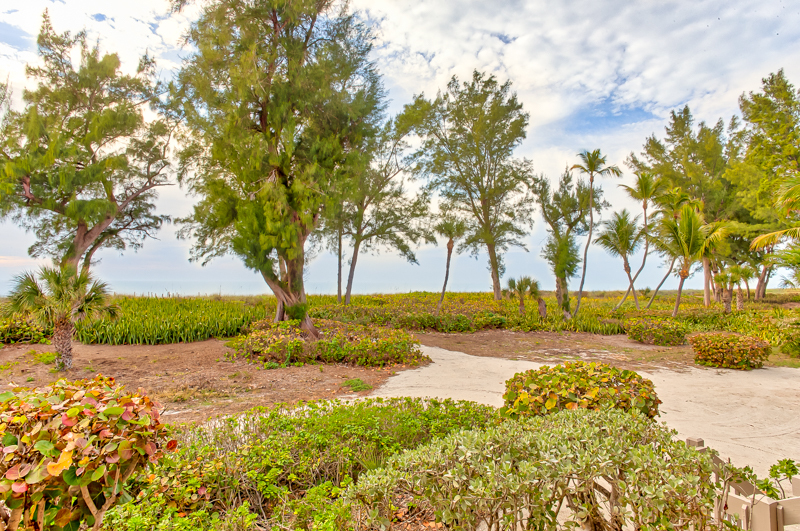 This highly sought after condo is located in South Seas which is at the tip of Captiva Island. 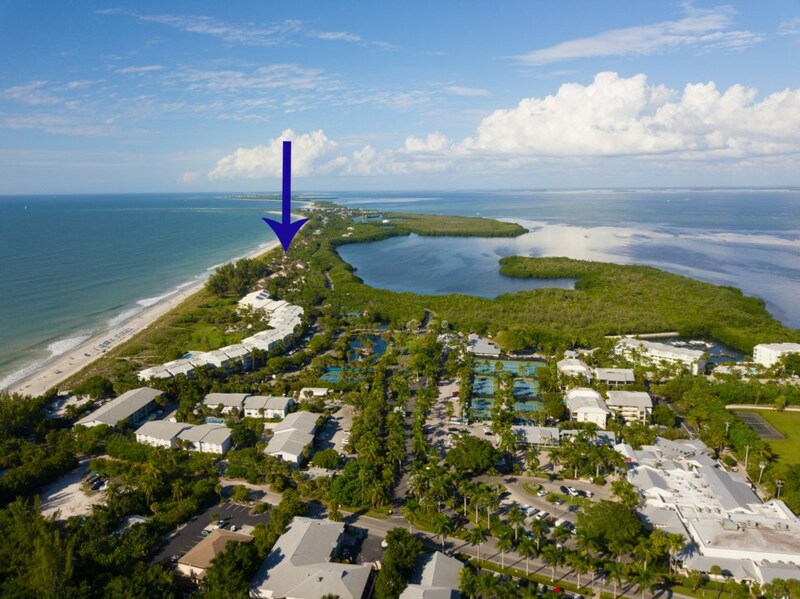 This means no crowded beaches, beautiful landscaping, access to the community pool, community grill, tennis and central to shops and restaurants. 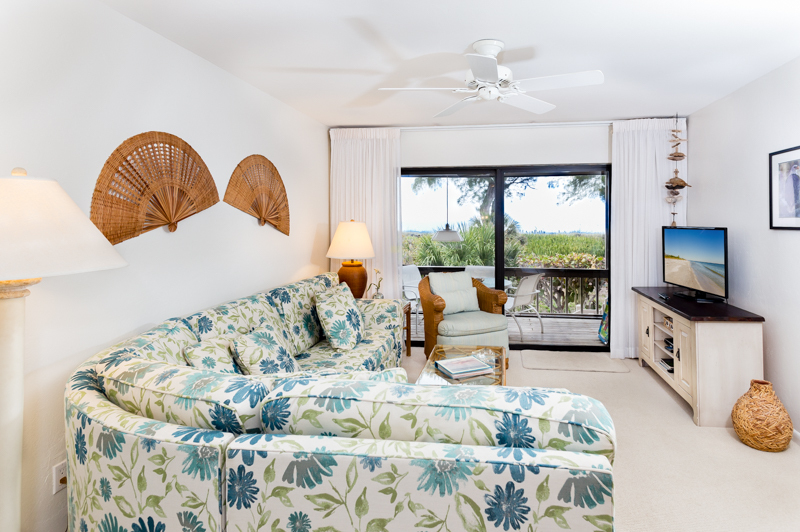 This condo has everything you need to enjoy a beach vacation. 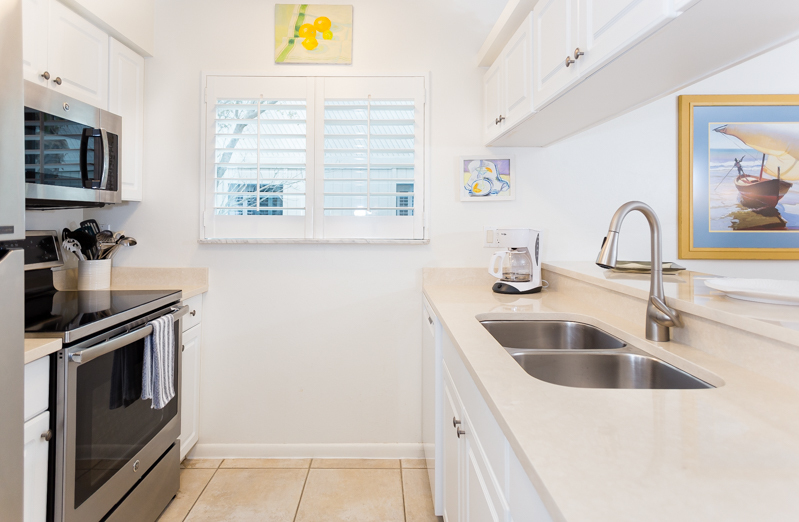 The full kitchen has all you need to make great meals or heat up leftovers. 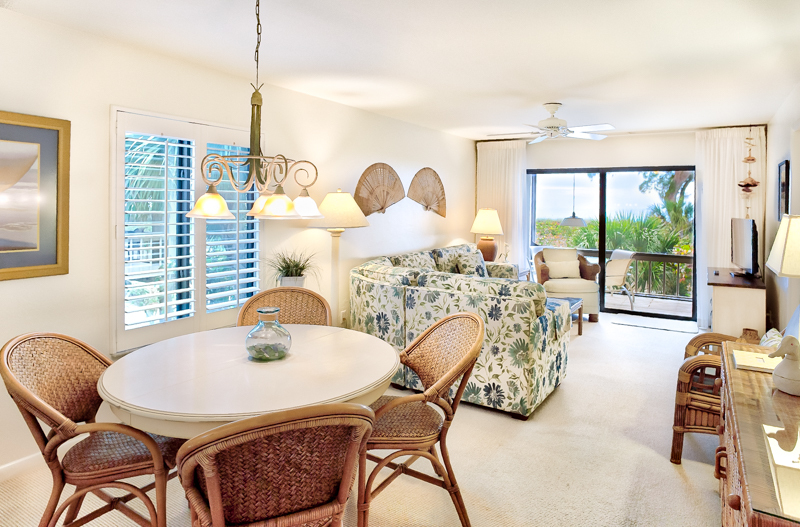 The dining area is open to the living room with seating for six. 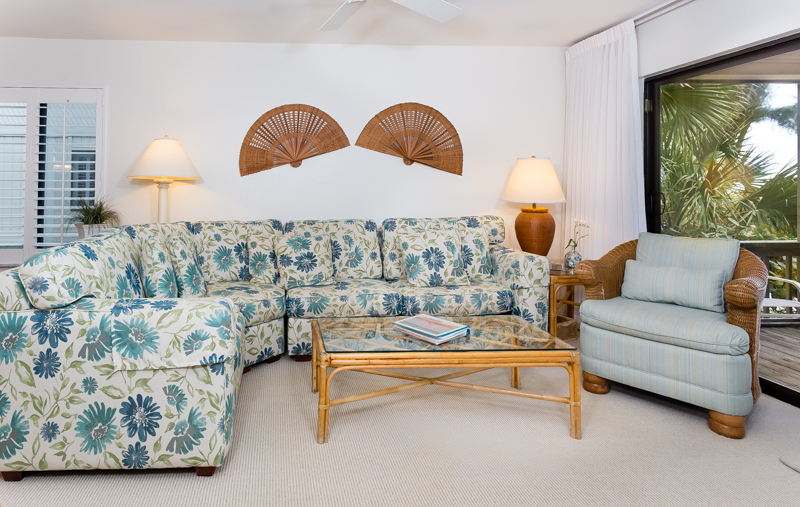 Relax on the comfortable sofa while watching your favorite shows on the flat screen TV. 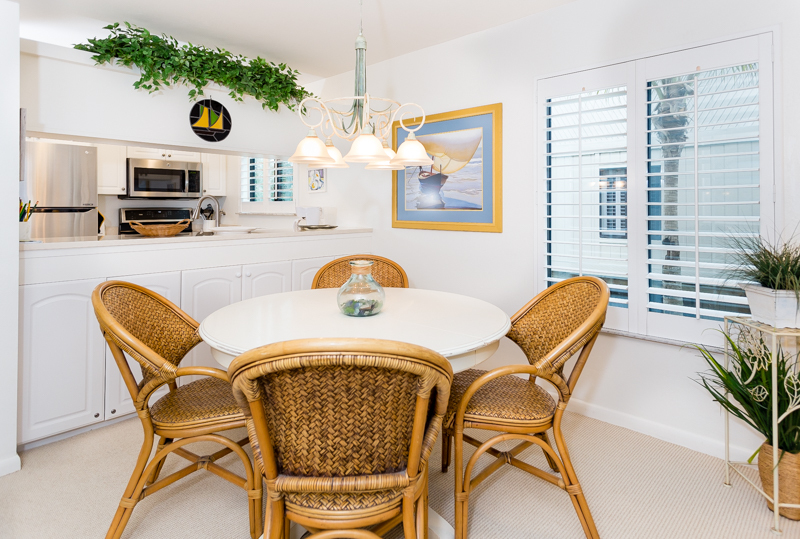 Dine alfresco while looking at the beach and ocean on the screened in lanai. 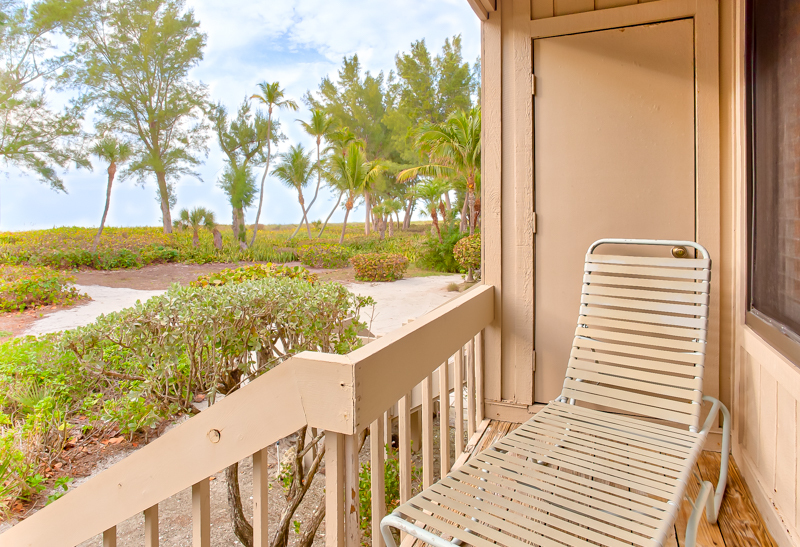 Walk out of the screened lanai on onto the beach. 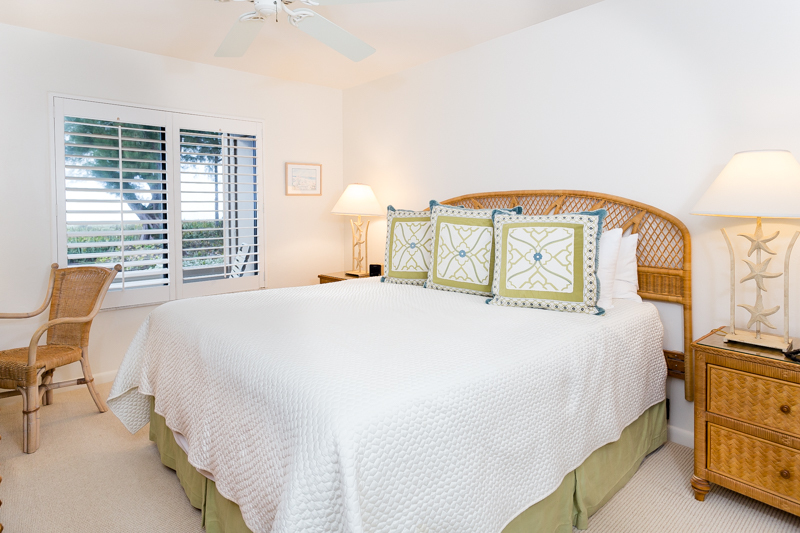 The master bedroom has beautiful views, a king bed, television and private bathroom. 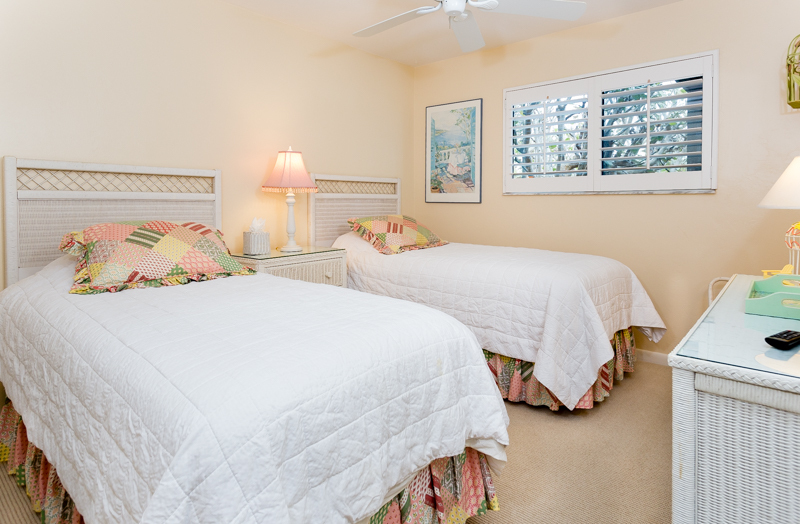 The guest room has two twin beds, large closet and private bathroom. 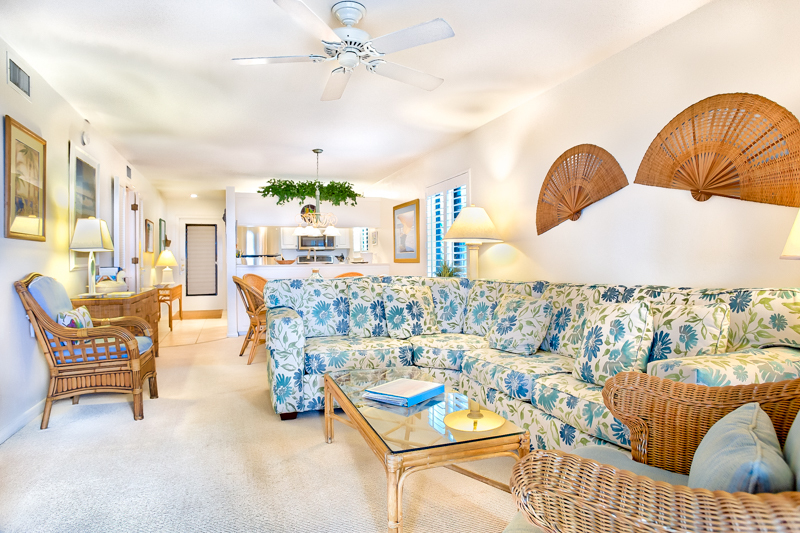 Enjoy the amazing sunsets from lanai or the beach! 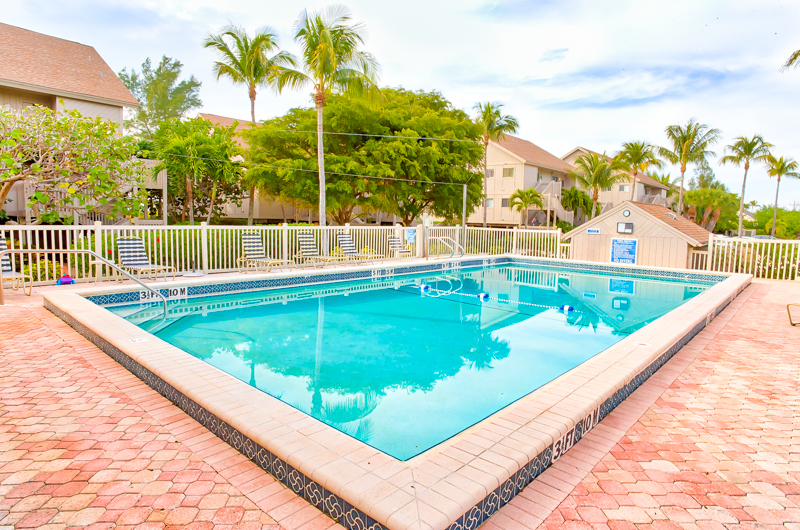 There are some resort amenities that are not included in this rental. 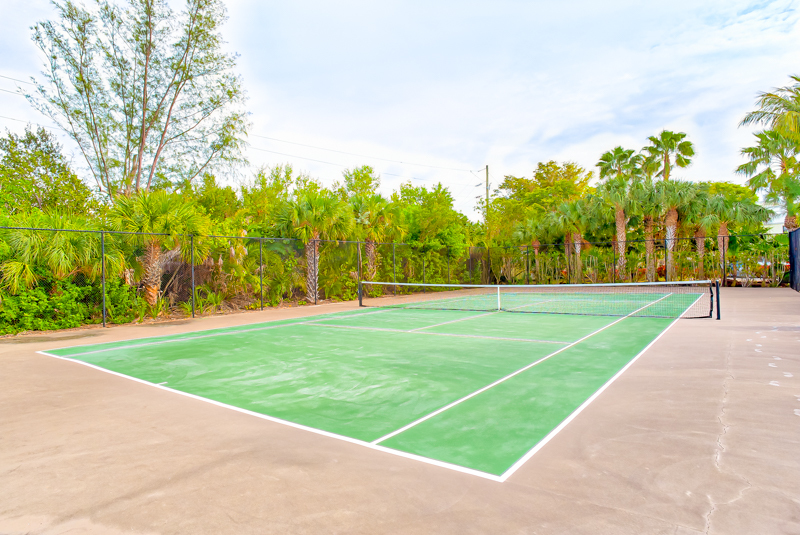 However the heated pool, the grill and the tennis courts are adjacent to the Beach Cottage and only available to Beach Cottage guests and residents.